Windows 8.1 is here. 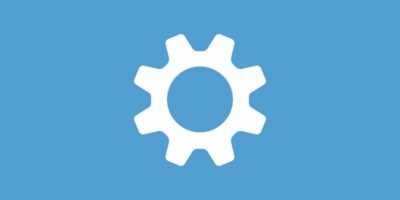 Depending on your Windows OS, you may need to follow a different set of steps to upgrade. 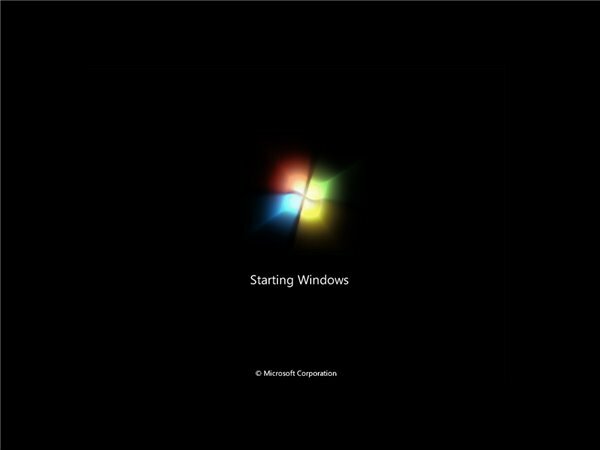 We’ll show you the basic process to upgrade to Windows 8.1 starting with Windows XP and working our way through the Windows 8.1 Pro Preview so you can get the latest Microsoft OS no matter what version of Windows you currently use. 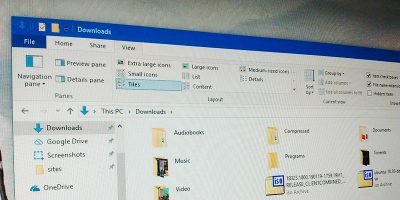 Before you upgrade to Windows 8.1, regardless of your current Windows OS, you want to ensure you have backed up your files and folders. This is for your protection in the event that something occurs during the upgrade process that may corrupt or overwrite your data. Ensure you have backup media ready to go before you start the Windows 8.1 upgrade process. 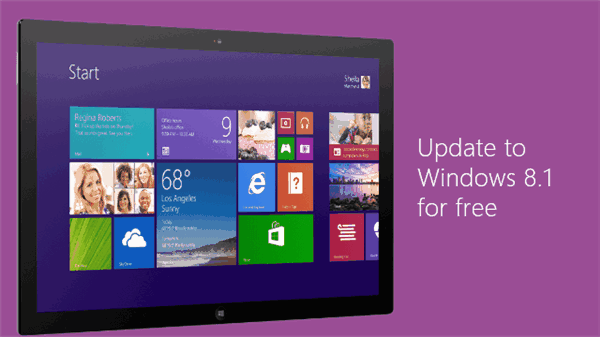 Read our guide to preparing for the Windows 8.1 upgrade here. Upgrading from Windows XP to Windows 8.1 is impossible without a clean install. Since Windows XP support ends April 8, 2014, this shouldn’t come as a surprise to anyone. When performing an upgrade from XP to 8.1, you will lose everything, so you’ll need to backup all your files, folders and re-install all software from scratch once you upgrade to Windows 8.1. Not all Windows XP machines will meet the minimum specification requirements to use Windows 8.1. You’ll want to be sure your computer meets the requirements before you upgrade, and if it does, then upgrade to 8.1. Otherwise, you may need to invest in a new machine all together. If you’re ready to buy Windows 8.1 and upgrade from Windows XP, you will need to buy the DVD software to install it. 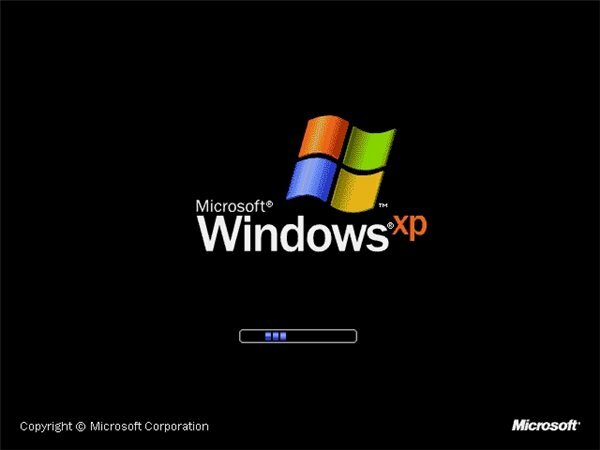 Unfortunately, due to Windows XP’s limitations, you can’t take advantage of the streaming upgrade process Microsoft has to offer. Upgrading from Windows Vista to Windows 8.1 will follow similar steps to the Windows XP process. 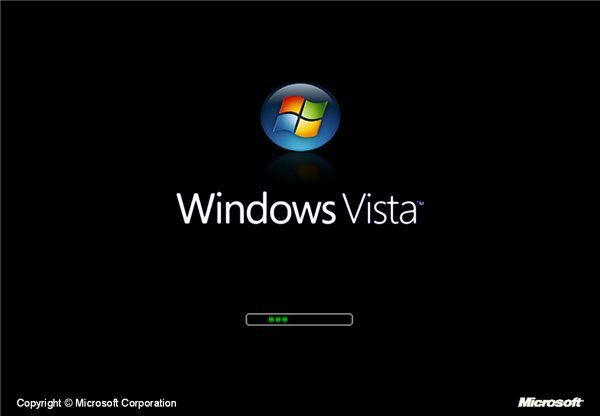 Vista support ends in 2017, but that’ll be here before you know it. Just like a Windows XP computer, your computer may not be up to the Windows 8.1 challenge. If that’s the case, look into a new PC, otherwise, you’ll need to buy Windows 8.1 via DVD software for a clean install. Upgrading from Windows 7 to Windows 8.1 becomes much easier for consumers. 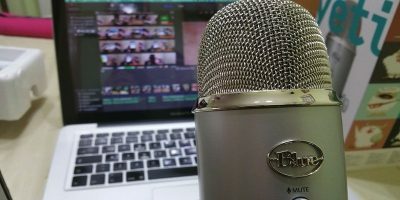 Your files, folders and other data will be transferred during the upgrade and you can take advantage of a streaming upgrade instead of buying the Windows 8.1 DVD for installation. 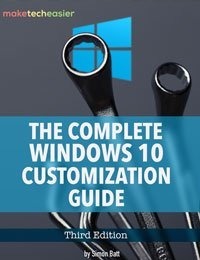 If you’ve previously upgraded from an older version of Windows, your computer may not meet the minimum specifications to upgrade. However, if you purchased a Windows 7 computer, chances are you’ll be just fine. Upgrading from Windows 8 to Windows 8.1 is relatively seamless for consumers. 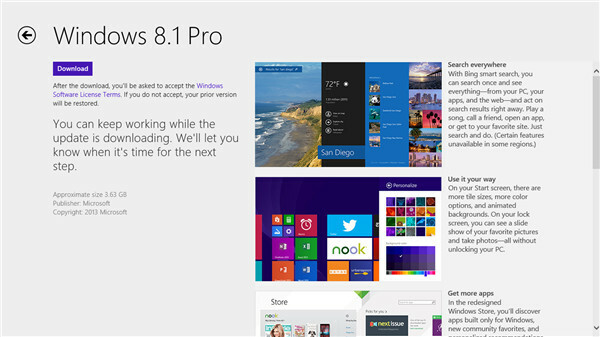 Windows 8 users can upgrade free to Windows 8.1 by visiting the Windows Store. Once there, you can begin the upgrade process and it should take about an hour to 90 minutes of your time. All the steps you need to follow will appear on screen by the upgrade making this one of the easiest overall upgrades you’ll ever use. Upgrading from the Windows 8.1 Pro Preview to Windows 8.1 gets more complicated from the Windows 8 upgrade process. You will lose all your apps and software, forcing you to perform a clean install in some ways. 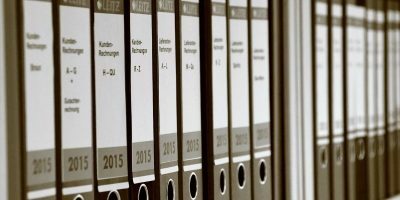 Some users have reported that files and folders have, in fact, transferred over and others haven’t been so lucky. We recommend you backup everything before continuing the upgrade process or you may risk losing everything. As long as you have a valid Windows 8 license, you’ll head to the Windows Store and follow the upgrade process from there. 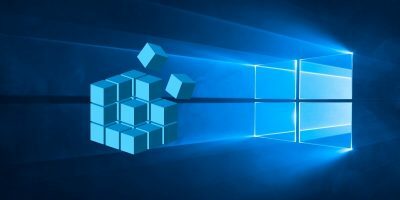 If you installed the Pro Preview on a virtual machine or partition, you want to ensure you’re upgrading from your primary drive where your Windows 8 OS is installed so you don’t have any issues with conflicting Windows 8.1 licenses. No matter what Windows OS you upgrade from, Windows 8.1 is an improvement upon Windows 8 and can make a world of difference for those looking for a better performance. 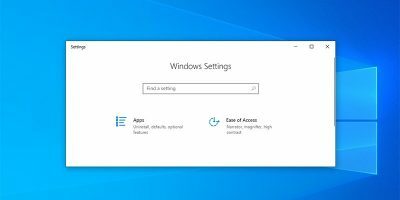 Whether you’re ready to buy a new Windows 8.1 PC, want to upgrade an older PC or just want the latest Microsoft has to offer, you’ll know what you need to do regardless of the OS you’re currently using from Windows. Thanks for the article, Melissa. May I suggest one that — I’m perfectly certain — would net you infinitely more interest: how to remove Windows 8x from a recently bought system (they all seem to come with Win8 these days) and installing whatever OS you might want to… another flavour of Windows, or Hackintosh or even Linux. 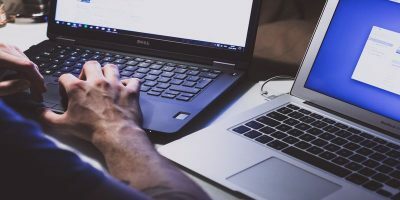 The challenge, of course, is UEFI: how to get around it or to work with it. My own experience has been: the new PC are much more difficult to customise because on some of them you can’t go to compatibility mode (disabling Secure Boot and UEFI) in order to install the OS you’d like to use instead of Win8.